uBiome partners with researchers worldwide to advance the understanding of the microbiome’s role in colorectal cancer development and treatment. 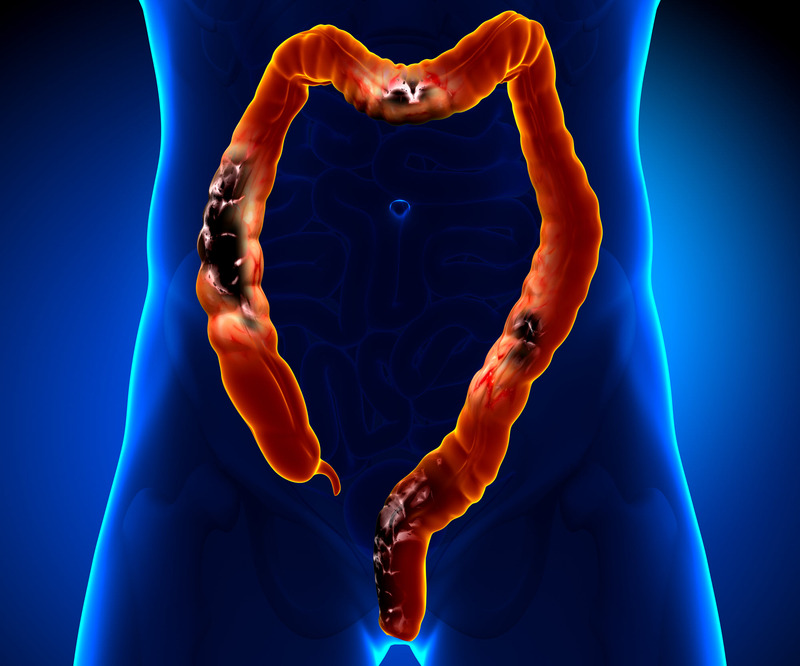 Colorectal cancer is the world’s 3rd most common cancer. As part of our support of Colorectal Cancer Awareness, uBiome is launching a special Colorectal cancer call for proposals! We work with world class investigators and institutions on cutting edge microbiome research. 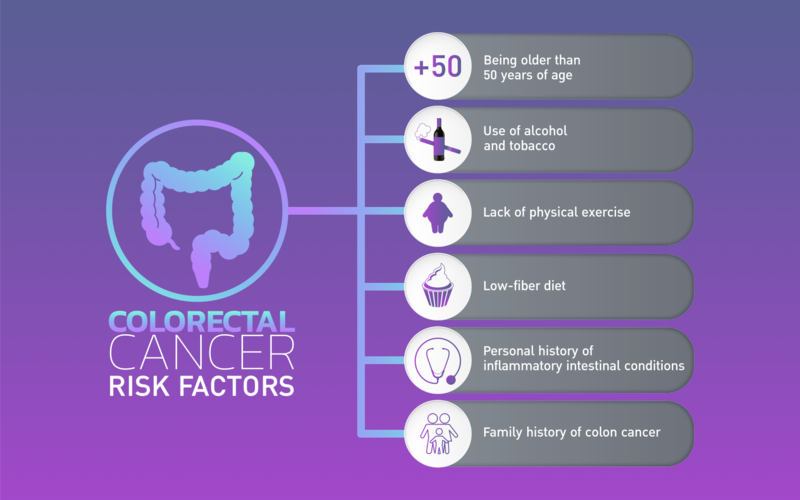 Colorectal cancer risk is influenced by a number of lifestyle factors and research has shown that the microbiome may play an important part in how colorectal cancer progresses. The microbiome is a key player in personalized medicine as well. Through continued microbiome research, we may discover better, more personalized colorectal cancer treatments based on a patient’s microbiome profile. Whether a person responds to a drug or not may be a question best answered by a patient’s microbiome. Join our global challenge as we venture to better understand the microbial profiles of colon cancer. The human body is home to trillions of microorganisms, which are collectively known as the microbiome. Microbes in the gut play a critical role in digestion, vitamin metabolism, and disease progression/prevention. We know that the medical literature shows certain microbiome profiles are associated with conditions and symptoms, with far reaching effects in just about every organ system. This opens a key opportunity for clinical research, and uBiome is opening up this clinical research opportunity to clinicians worldwide to submit research ideas and proposals.